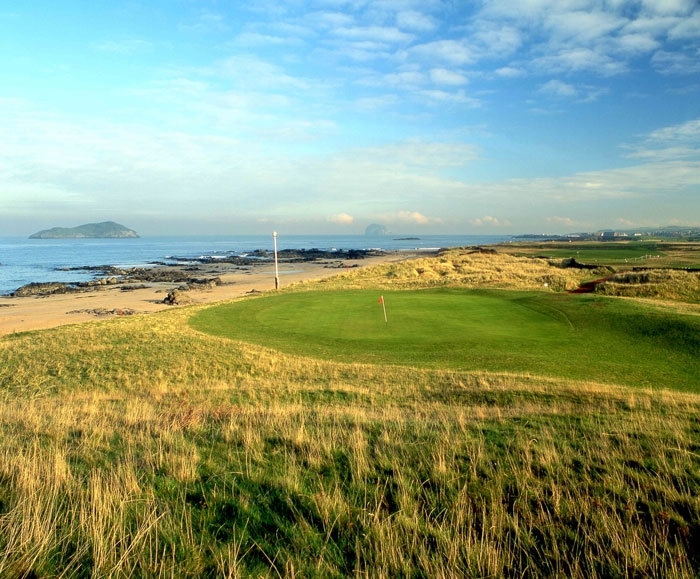 The famous West Course at North Berwick is one of the earliest courses laid out on the eastern seaboard of Scotland where the sea had receded and left in its wake sandy wastes broken and divided by channels into which the tides ebbed and flowed. This is where classic links land had its beginnings reclaimed from the sea over centuries. 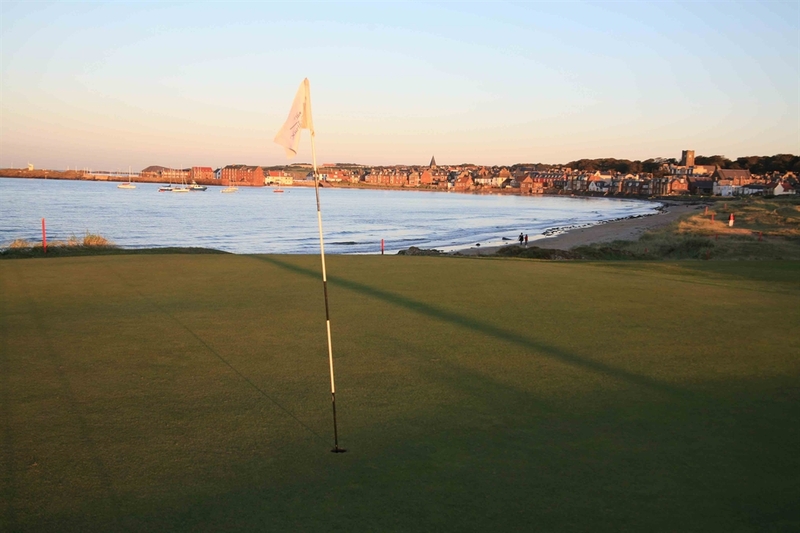 North Berwick is a classic example of that early pattern and remains one of Scotlands most remarkable courses. To a classic links layout along the south shore of the Firth of Forth are added the additional elements of blind shots, great ridges across fairways and even walls that have to be negotiated on more than occasion in the round. It is charming and totally memorable.